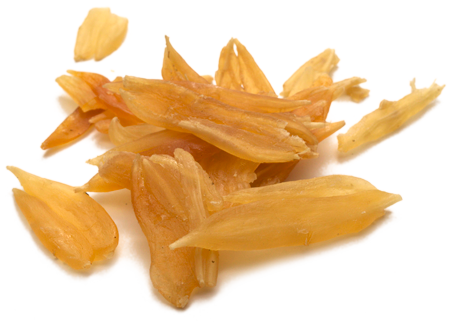 ← Life everlasting~An herb that slows the ravages of aging! Posted on July 8, 2015, in Dream Herbs. Bookmark the permalink. Leave a comment.